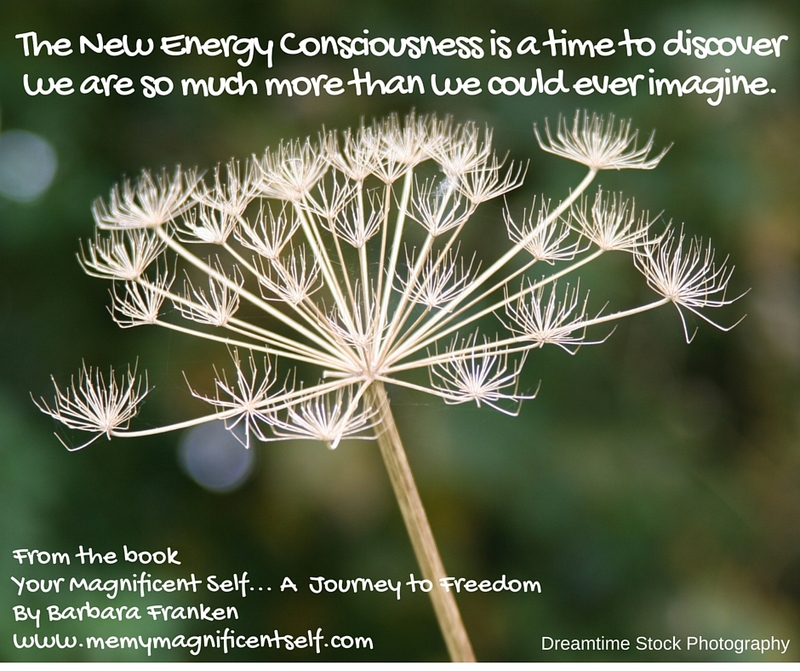 This entry was posted in New Energy Consciousness and tagged allow, Barbara Franken, be aware, breathe consciously, choose to be free, embrace, freedom, go beyond, honour self, love, New Energy Consciousness, relax, release, shift of consciousness, stand strong, trust, truth, Your Magnificent Self... A Journey to Freedom by Barbara Franken. Bookmark the permalink. Barbara’s suggestions are excellent and worth repeating over and over again. So I have chosen to reblog them here for you all to enjoy. I am having a fabulous day. Wishing you love on this stirring Sunday. You are so welcome. Your inspiration is so important for so many on the planet. and maybe even beyond…. Wonderful post Barbara, May we embrace our higher frequencies bringing Love into our world.. You are a marvellous example of showing us such energy which you share with so many..
And you are so spot on with your 12 steps.. Letting Go and working to release emotional baggage has been one of my own lessons this past year..
Reblogged this on I AM That I AM. Oh I was just joking about the Step Program, as I have always loved AA but since I am not an alcoholic, could not be a part of. lol Follow? I don’t know why I expect someone to get a joke that is personal. But no joke about your book just great excitement! 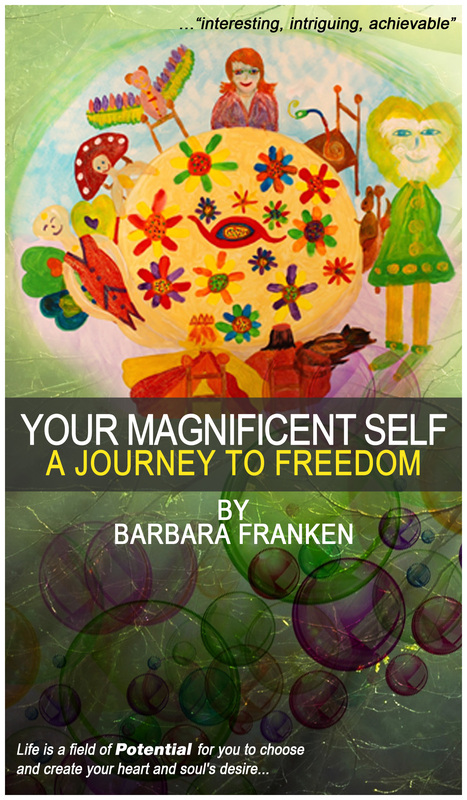 I am reblogging to promote sister Barbara;s new book! Yea!